Fire Your Doctor & Quit the Hormone Therapy! 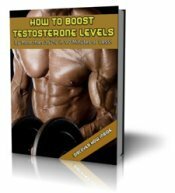 I'm a 33 year old male and have been on testosterone replacement for about 5 years, on and off. I really want to get off this stuff and wished I'd never started in the first place. 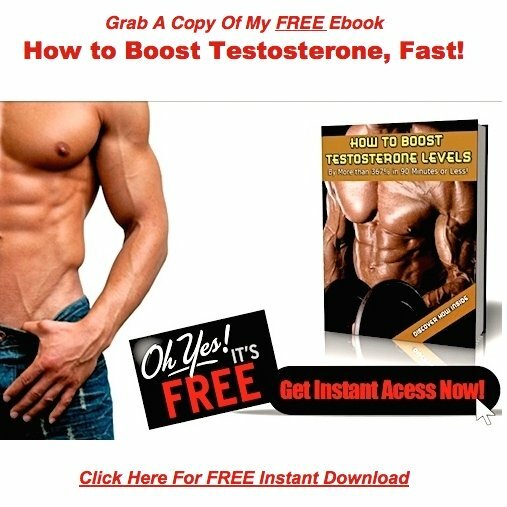 My testosterone was usually around 280-300 when tested and put on HRT. Should I just quit the T cold turkey and start trying some of your natural ideas or is there a protocol I should follow? Your website is full of wonderful information for those in need of help! 5 years on the juice means you started at the ripe old age of 27. That's a crying shame in my humble opinion. This tells me you either had a really bad doctor or a really strong need to get freaky huge. Since you called your treatment Testosterone Replacement, I'm going to assume this was doctor mans doing. If that's the case your doctor should be deeply ashamed. Of course he isn't and never will be, because doctor man is never wrong. Never wrong even when he shuts down the testicles of a 27 year old boy. I can't give out medical advice without risking trouble, but I will tell you what I'd do if I were in your shoes. First, I'd fire the fool that gave me the hormones. Then I'd go to work to bring my testicles back, so they'd begin producing testosterone just as nature intended.